We’re one week into the new year already! It’s cold and wet in Seoul and when the wind blows… omg. While we all dream about warm weather and sunny beaches Sprout is working hard to bring your healthy meals to you. This week we have a menu packed with hearty and satisfying meals and bowls, healthy snacks, decadent desserts when you deserve a treat and convenient breakfasts to help you get your day started. Note: Do to popular demand all classes have been scheduled on Saturday’s. Whole wheat tortilla, chipotle hummus, peppers, red onions, seasoned lentil “meat”. Made with epplant, peppers, zucchini, potatoes, sweet potatoes, mushrooms, onions, garlic and beans cooked into a hearty tomato sauce. A vegan version of Beouf Bourguignon, this is one hearty meal. Beets, mushrooms, onions, brown lentils, daikon radish, carrots, thyme and a splash of wine. 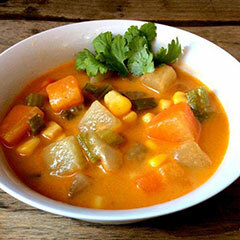 Made with potatoes, sweet potatoes, daikon radish, corn, onions, celery. Tossed potatoes and sweet potatoes, blanched broccoli, Tempeh bacon, cherry tomatoes and scallions with a side of sour cream. Made with Cilantro Lime Brown Rice, stewed lentil meat, savoury black beans, corn, shredded purple cabbage, mixed Greens with a side of homemade salsa. 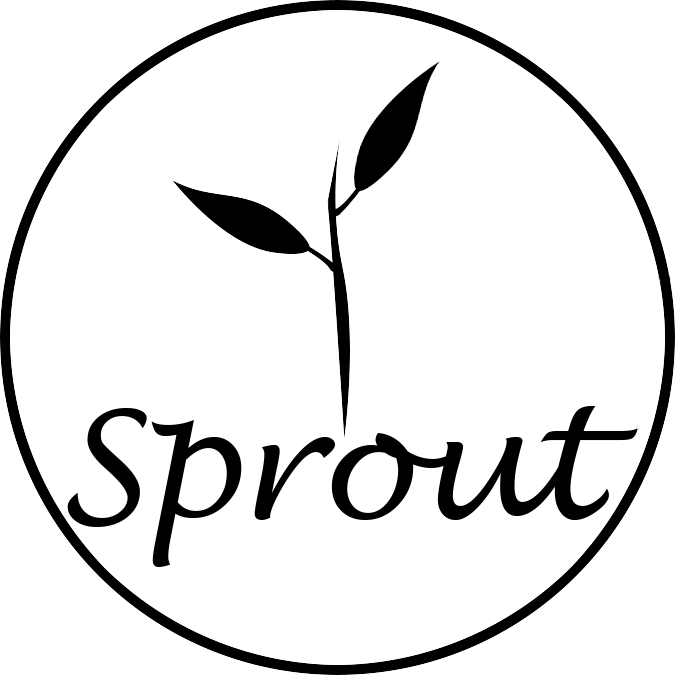 The Sprout healthy food menu is published every week on Tuesday for delivery and pick up / takeout on Sundays and Mondays. Sprout delivers everywhere in Korea! Each week we change the menu to keep your meals diverse and satisfying, never boring!